Discussion in 'Bug Reports' started by mikaylart, Feb 18, 2019. Hi! Just wanted to point this out, since I don't see any other threads regarding it. I've noticed that every time I use my Drink Me magic, I briefly become a small shark before turning into the tiny avatar. It's not a huge deal, just wondering if anyone else has noticed this and if there's any way to fix it! Edit: captured the attached picture on 3/25/19. Please fix! BTdisney and GA_Thorn like this. 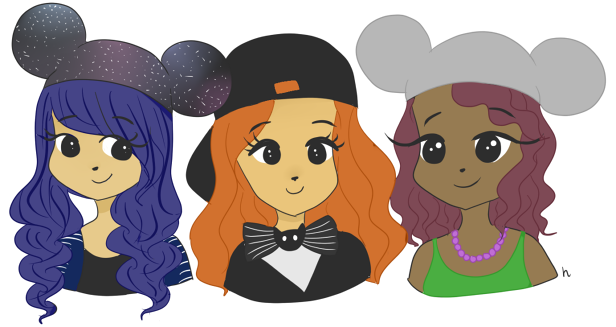 BTdisney, mikaylart and GA_Thorn like this. BTdisney and mikaylart like this. bump please fix! and please comment everyone who has this problem! Bump! I can confirmed this is still not fixed because I was actually able to capture the shark in this picture! I'll add it to my original post! Fun fact: this is actually completely intentional!! Kinda. The drink me magic is supposed to have the "puff of smoke" effect similar to bat magic and shark magic when being cast. The puff animation is borrowed from the shark magic's animation which is why it appears. In the old client it wasn't really noticeable, but I guess since the new client is faster it's able to last longer than intended. The duration probably just needs to be adjusted to make it end quicker.